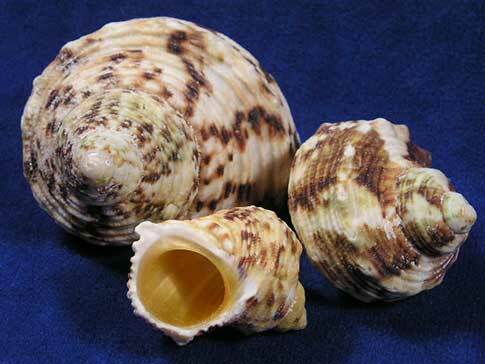 Seashell Size 1" - 2"
Round opening hermit crab shells with a smooth gold mother of pearl inside. Gold mouth turbo seashells are tough. You could drop one and it probably wouldn't break. (I don't recommend dropping any shells). Hermit crabs love them. Nice low price.